Select Billing info, and then review your billing information. 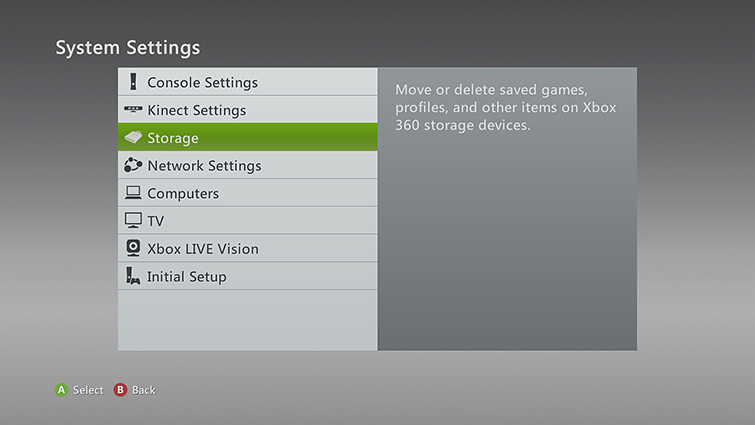 To remove your payment option on the Xbox 360 console, see Manage your non-Xbox subscription payment options on Xbox 360. To remove your payment option online, see Remove a payment option online, select Remove a payment option on the left side of the screen, and then follow the instructions. On your console, go to settings, and then select System. To add a payment option on Xbox 360, see Manage your non-Xbox subscription payment options on Xbox 360. To add a payment option online, see Add a payment option online, and the select Add payment option on the left side of the screen, and then follow the instructions. Would you like to contact Support regarding the "Error 80167611 occurs when signing in or making a purchase on Xbox 360" issue you were reading about or a different issue?